5 Online Classes You Need to Take! I get super giddy when I discover new online classes! 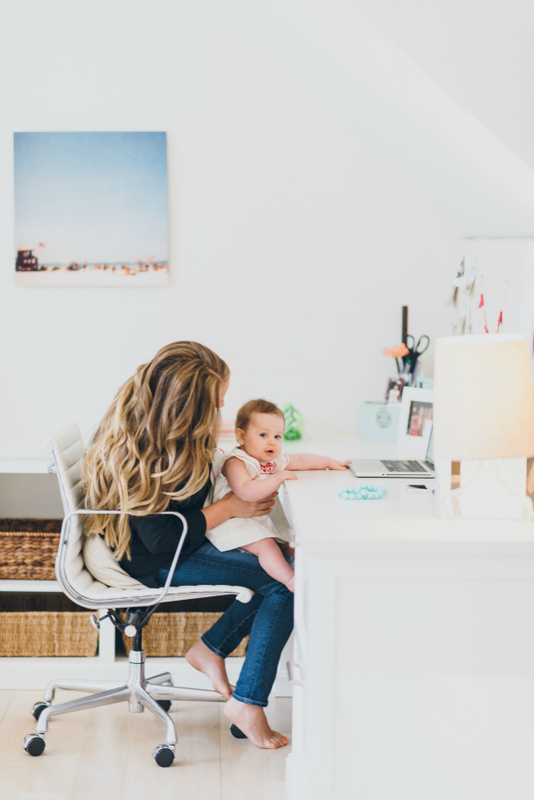 It’s perfect for moms like me because I can work at my own pace and around the kids’ sleeping schedule. Two years ago I took a wonderful class for bloggers called Blogshop (now you can take it online!). I brushed up on my seriously lacking Photoshop skills and made some new blogger friends. Most of the time I take classes to fill my brain with blogging tips and how to write better. Other times I just want to try something new. There is literally a class for everything! Here are my top 5 online classes to try. 1. Nicole’s Classes: I took the Photography 101 class which I recommend to anyone who wants to learn digital camera skills. Perfect for bloggers, photographers or anyone looking to take better photos, period. 2. The Blogcademy: If you are a blogger just starting out, haven’t started yet, or have been blogging for years, you MUST take this class. I won’t say anything more—just trust me! The headmistresses are seriously so knowledgeable about every aspect of blogging. 3. A Beautiful Mess: I took the Blog Life class for fun, but it turned out to be super informative. You get to see how these girls took their blog from the ground to a million dollar business. They also offer creative classes. 4. Blogshop: As I mentioned above, this was a fantastic way to get to know Photoshop functions as they apply to bloggers. You meet other fabulous bloggers as well! 5. Braid Creative: If you are in the creative industry or you want to be, then you need to take the Braid Personal Branding Course ASAP! These girls are legit! I love the letters for creatives too—it’s an email a week from owners Tara and Kathleen sharing business advice. 6. Atly: Hand Lettering is an amazing creative class. There are also classes on business and photography! *Bonus-I haven’t taken a class from Lynda yet, but I have heard great things! **Bonus-for friends across the pond—Check out The School of Life.